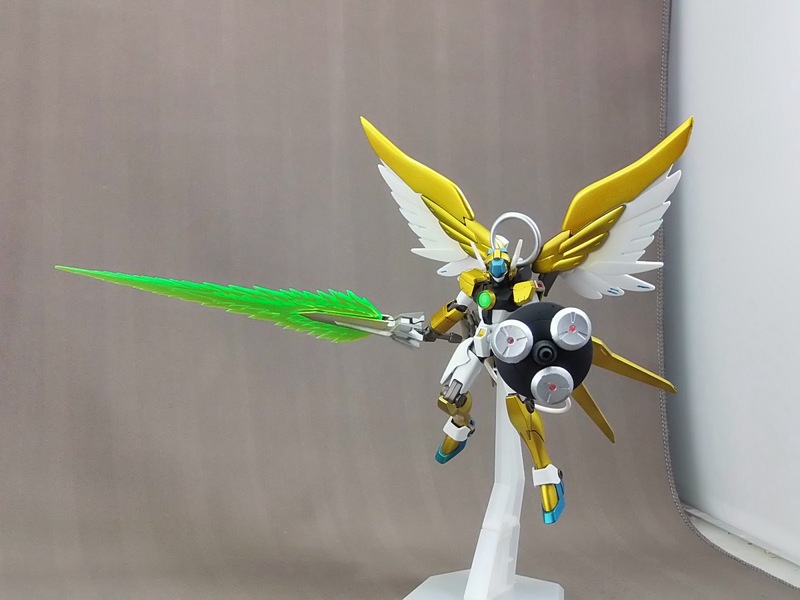 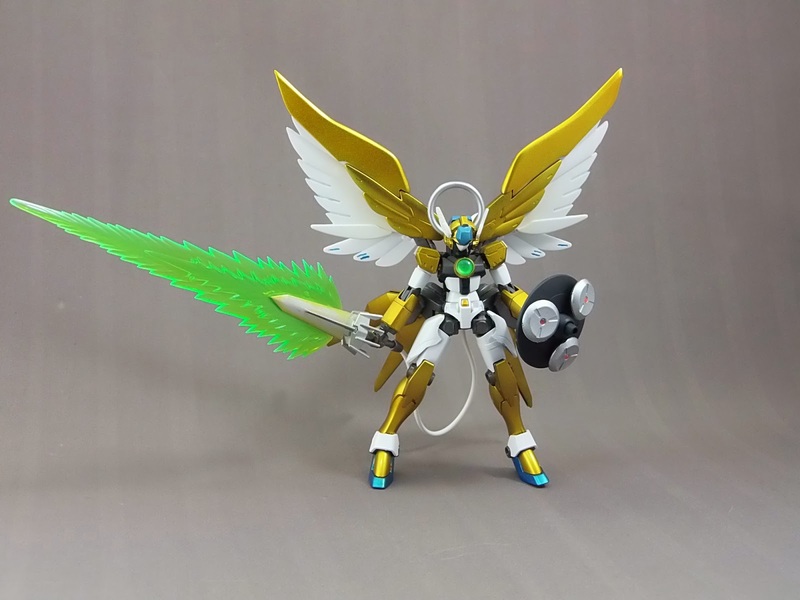 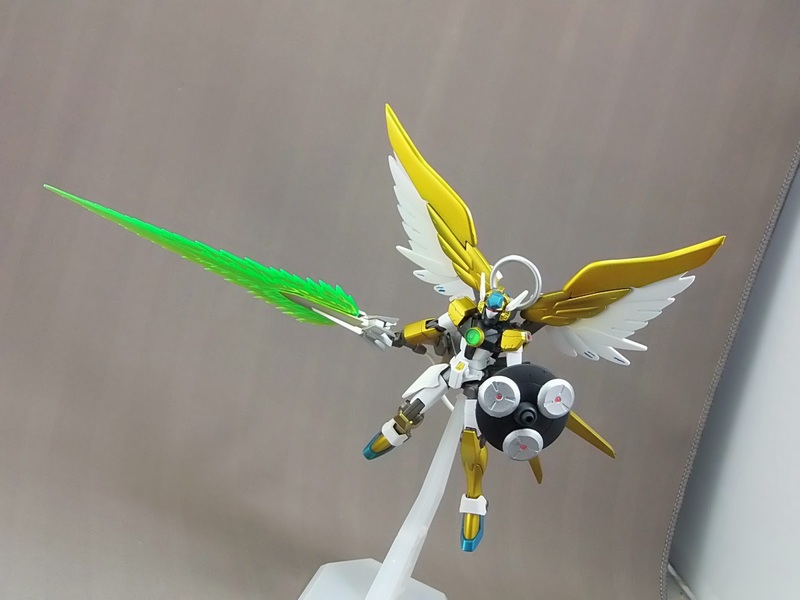 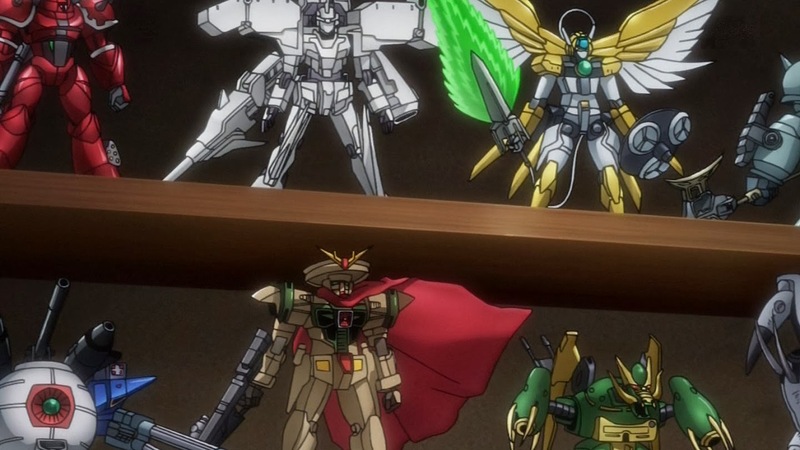 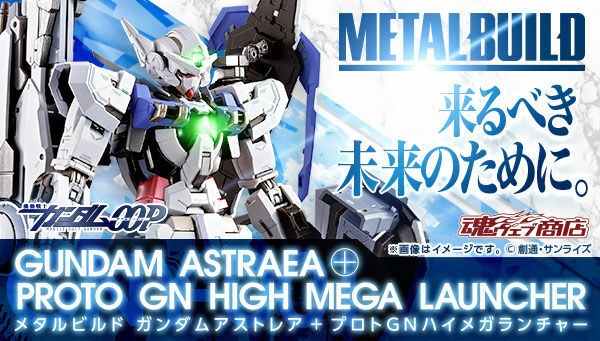 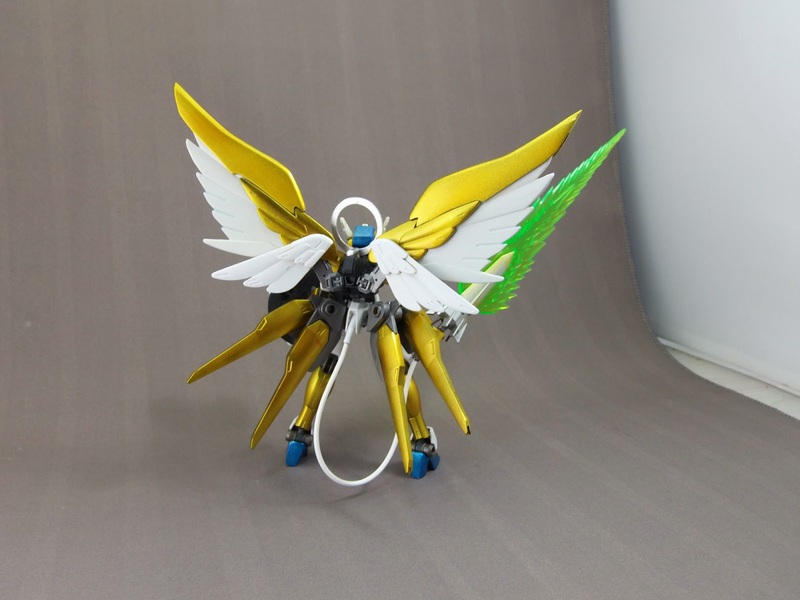 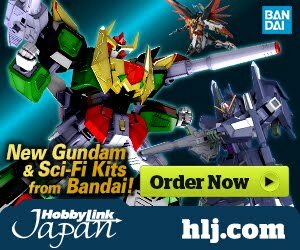 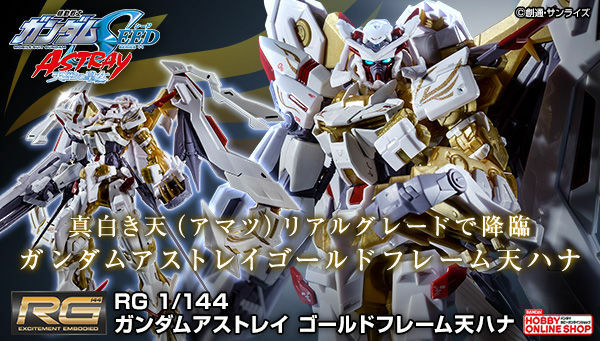 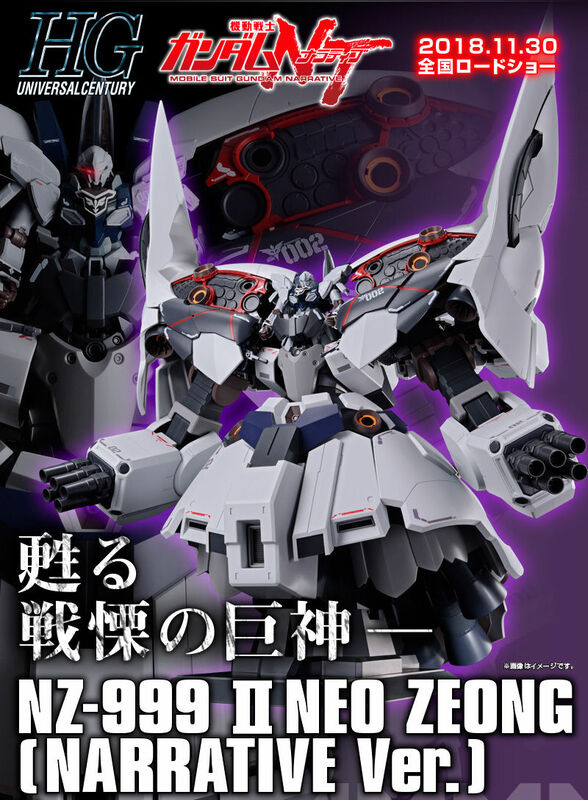 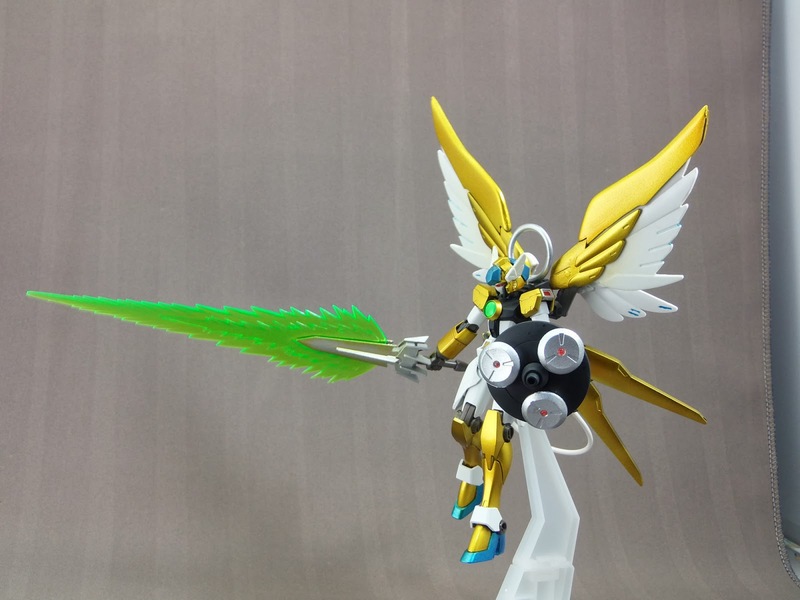 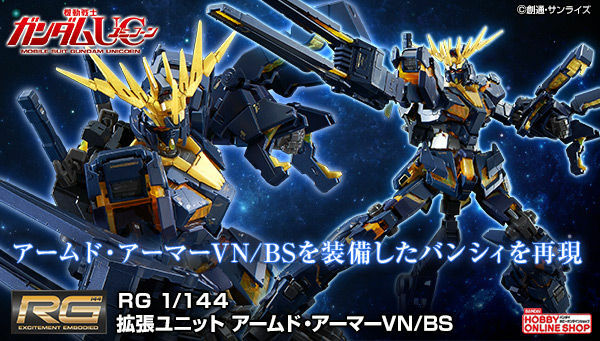 This was featured in the episode 17 of Gundam Build Fighters anime series for winning the Gundam Build Fighters GunPla customization contest in Japan. 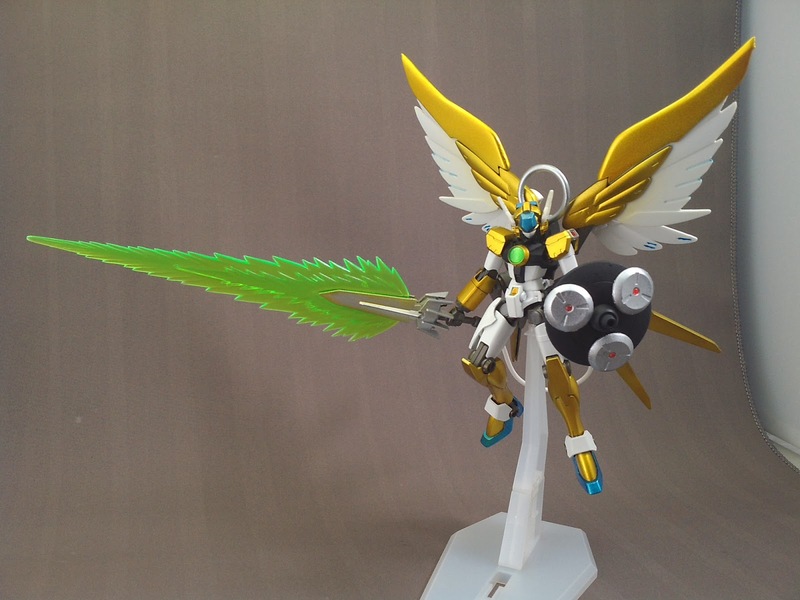 I like the clean customization on the wing part of this Gundam. 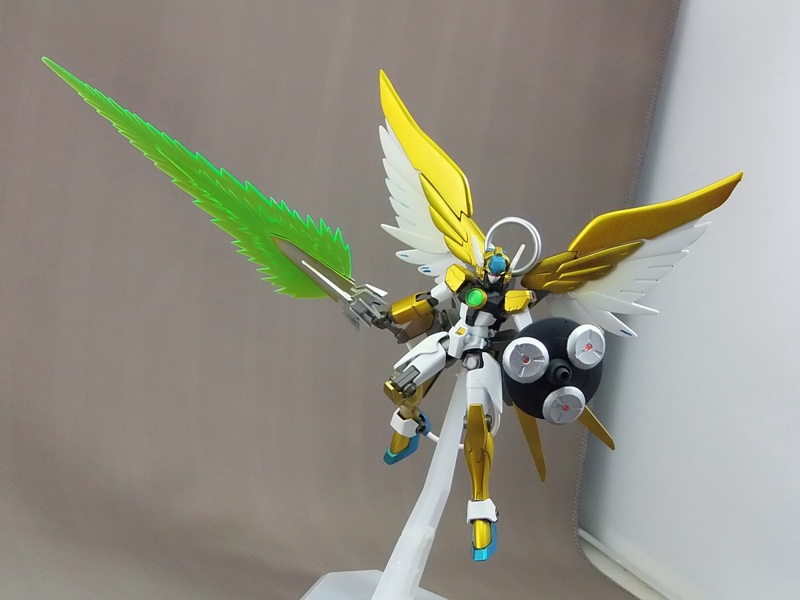 The color scheme looks great too!